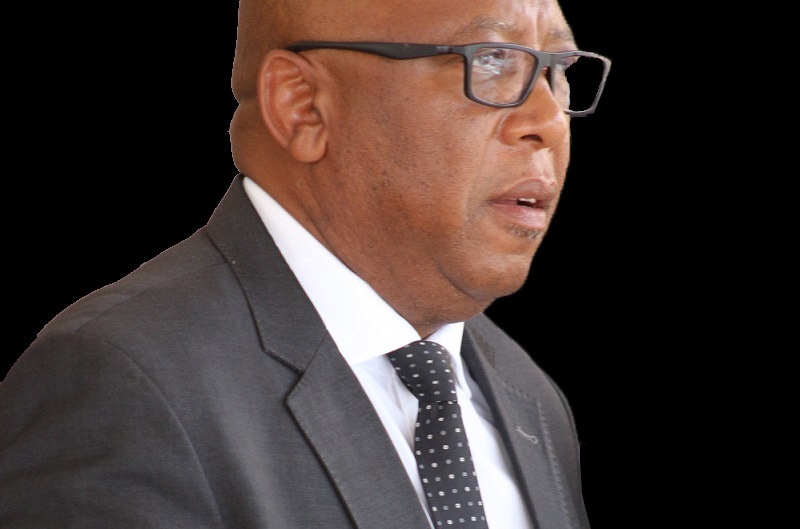 His Majesty King Letsie III, in his capacity as the African Union Nutrition Champion and Special Ambassador for Nutrition of Food and Agriculture Organisation (FAO) launched a Zero Hunger Strategic Review Report at a ceremony held in Maseru on Friday. 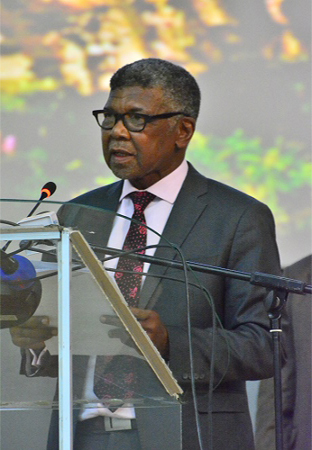 Speaking on behalf of the United Nations (UN) system in Lesotho, UN Resident Coordinator, Mr. Salvator Ninyonzima said the event marks an important milestone in Lesotho’s journey towards reaching the goal of ending hunger and all forms of malnutrition by 2030. 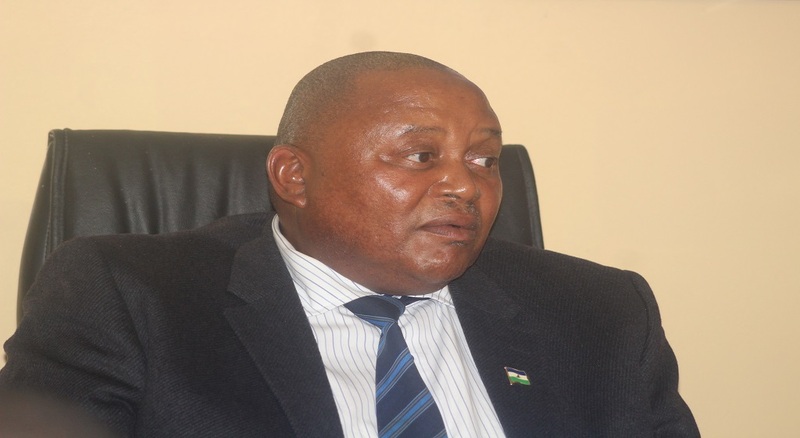 He said the journey began in July 2017 when the Government of Lesotho and its partners, with the support UN family embarked on the important task of translating the global Zero Hunger Challenge for the Lesotho Context. The Zero Hunger Strategic Review led by the Food and Nutrition Coordinating Office (FNCO) through its multi-disciplinary team of experts was shaped by many hours of consultations at both national and district level and across multiple sectors. Mr. Ninyonzima added His Majesty that the review presents a holistic picture of Lesotho’s food and nutrition security situation today and what must be done tomorrow and in the future to end hunger and accelerate progress towards the attainment of the Sustainable Development Goals. ”This is because all Sustainable Development Goals (SDGs) are interrelated and the goal of ending zero hunger. SDG2 which aims at achieving food security, improving nutrition and promoting sustainable agriculture is critical to achieving the rest of the goals and leaving no one behind”, he said. 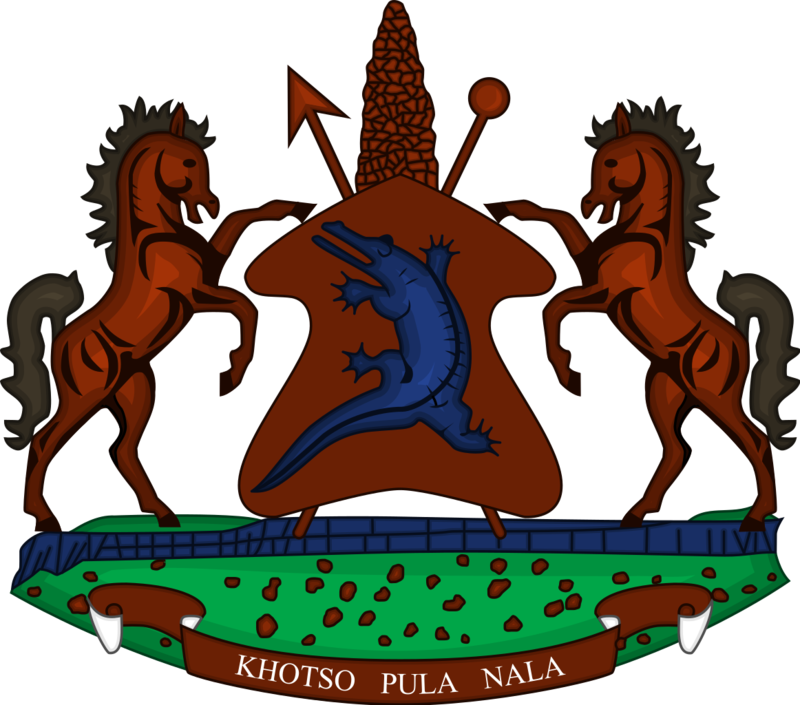 He said food security and nutrition are key drivers for the development of the Basotho nation applauded the government for collaboration with the UN agencies on the initiative. Furthermore, the UN family will continue to strengthen government led and driven resilience agenda for sustainable development, including capacity building, and tackling social, environmental and economic dimensions of development. UN Resident Coordinator thanked His Majesty for his role as the first Nutrition Champion for the African Union and Special Ambassador for Nutrition for FAO, saying this has helped raise the profile of Lesotho’s efforts in the fight against hunger and malnutrition in the continent. His Majesty was appointed the African Union Nutrition Champion and Special Ambassador for Nutrition of Food and Agriculture Organisation (FAO) in December 2016.